Keep your truck running straight! Energy Suspension's current catalog lists these for the 87-96 2WD F150 - but they will NOT fit that model. Thanks to several devoted F150 owners - the 4.3121 has been identified as the correct part for these models. 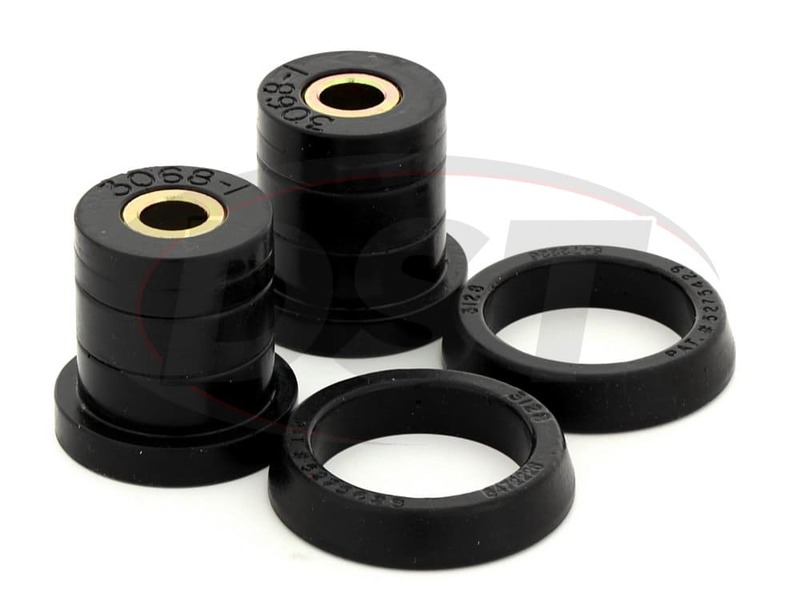 Energy Suspension's Axle Pivot Bushings will restore alignment lost to worn bushings. 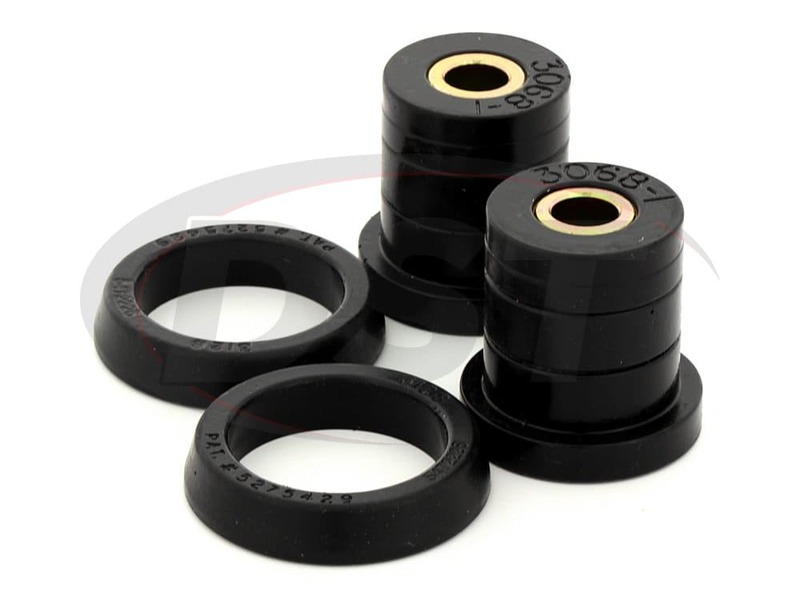 The heavy I Beams in Ford trucks can quickly wear out rubber bushings. 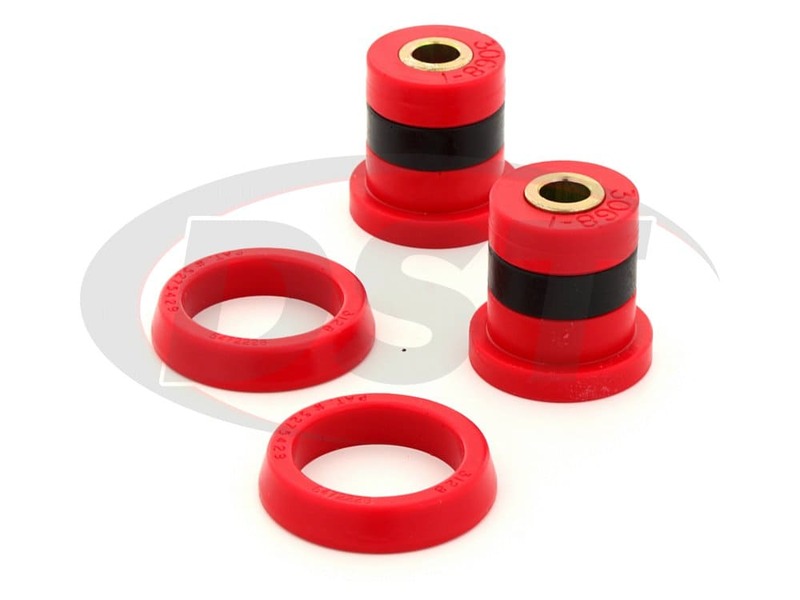 These new polyurethane bushings are tough enough for off road use yet compliant enough for everyday driving. 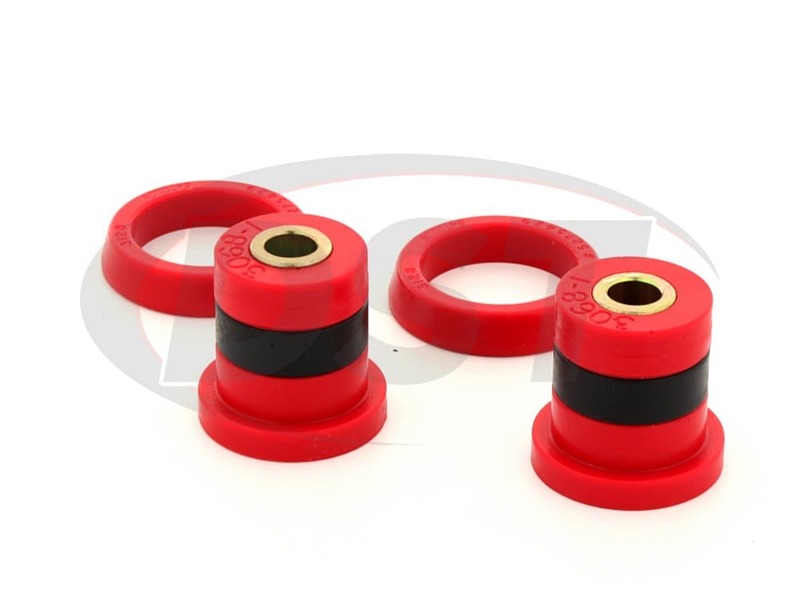 Ive used Energy suspension bushings for the last 20 some years. 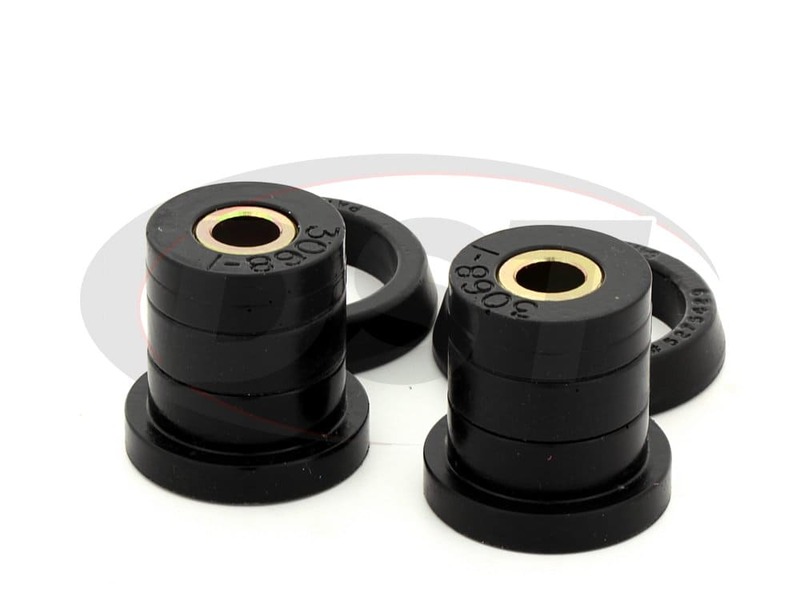 They are the fix for the Ford p/u suspensions. Ive only had 2 customers with an issue after install in all those years. Loved how quiet and smooth the suspension moves and doesn't bind. I actually regained a small amount of lift because it wasn't binding as much! This is another excellent product from Energy Suspension.  The installation is not for the novice. The front I-beams must be removed from the truck to press out the old bushings and replace with new. 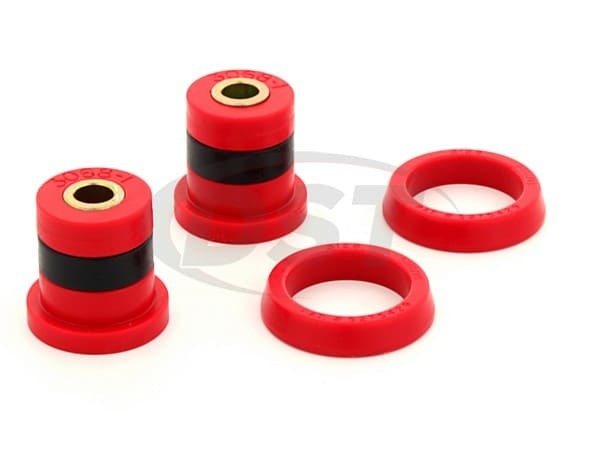 The fit and finish of the new bushings are outstanding and the handling and steering feel are noticeably improved. Fit like a glove. I couldn't be more pleased. Do you have in instructions for part 4.3119?